Who's ready for revenge? 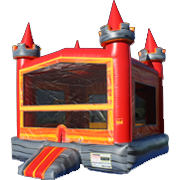 Bounce E Bounce has just the solution for you with our dunk tank rentals Lafayette. Get back at your boss, teacher, principal, coach, or friends and family! 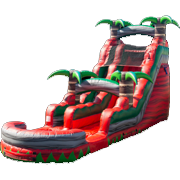 Put them on the hot seat and watch everyone get in line to get a shot at revenge, but a fun way! Dunk tanks are an exciting party rental attraction that should be considered at every event! 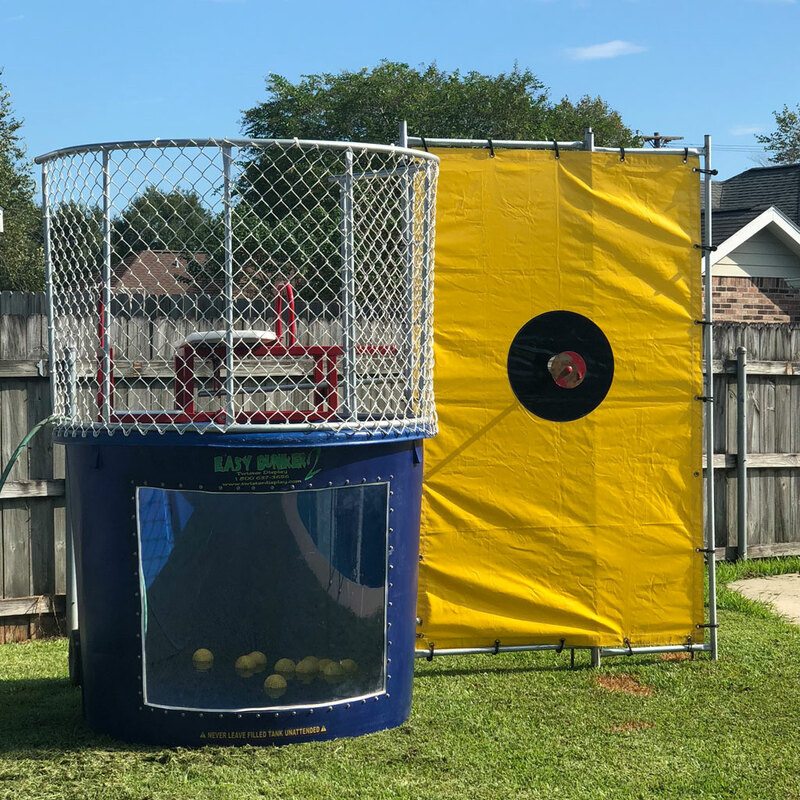 Renting a dunk tank for your school party, company picnic, birthday party, or fund raiser will make it "One to be Remembered". Dunking booths make great fundraiser featured rental items for organizations, churches or schools. Let's see who can dunk the person in the hot seat with 3 tosses at the target! A classic game, yet still elegant enough to entertain your guests for hours with laughter and excitement for everyone in attendance. Browse our 500 gallon dunk booths below. Don't forget about our yard games to add a little extra fun while waiting in line at our dunking booth. Scroll down to see all dunk tank rentals & click on the title or image for more info & online ordering. 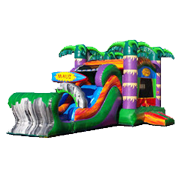 Bounce E Bounce spares no expense when it comes to our customer's fun! Our commercial grade dunk tanks rentals are the best in the Lafayette, LA area. Imagine a 500 gallon tank of water with the VIP sitting on the seat just hanging over the edge. 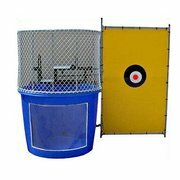 The excitement and intense suspicion of when the person throwing will get lucky enough to hit the target dropping them into the large tank of water. Most definitely creates some great memories for all involved. Our dunk tanks are cleaned and inspection prior to each event. 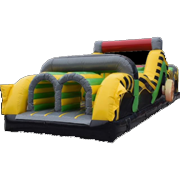 Count on Bounce E Bounce of Lafayette, LA to set up your rental correctly and train you how to operate it for the duration of the event. 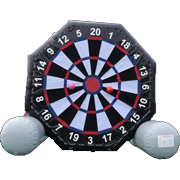 Each rental comes with 3 balls for the participants to throw at the red target. A large backdrop assists without having to chase the balls all over each time. Line them up and see who will be the first to hit the target! Why Choose Bounce E Bounce for your Lafayette Dunking Booth Rental? We are one of the few in the Lafayette area who has commercial grade dunking booth rentals. Our booths aren't the cheap folding type. 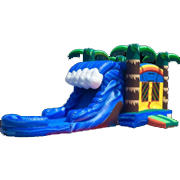 They are the large classic version for carnivals and school festivals. With safety in mind, all of our tanks feature a fenced in area for the dunkee on the seat. An easy latch system is really easy for the person to re-latch the seat before using the built in step inside the tank to get back on the hot seat. Attach a GoPro to the tank and really enjoy some good video footage at your fundraiser. We have been delivering our dunk tanks all over the Lafayette and surround areas for years. If you think you're not in our service area, take a look at the areas we service or call our office to discuss possible accommodations for your event. At Bounce E Bounce, we go above and beyond for our customers with our dunk tank rentals!